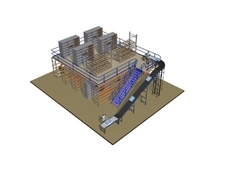 By storing pallets two deep, higher storage density can be achieved, while operators are still able to access stock easily and relatively quickly. 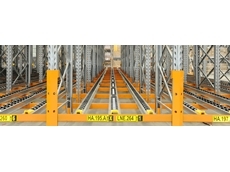 Double Deep Pallet Racking is used in conjunction with special forklifts, often fitted with a pantograph mechanism specially designed to reach the second pallet location. 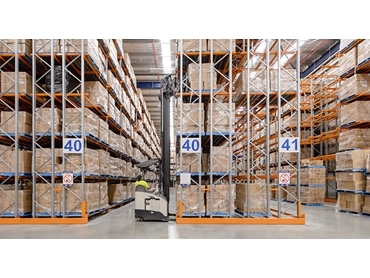 For businesses where both storage volume and selectivity is key, double-deep pallet racking may be the solution to the puzzle. 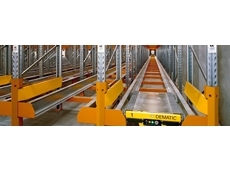 Double Deep Pallet Racking can be easily adjusted or relocated at any time, or even added to if you have space. 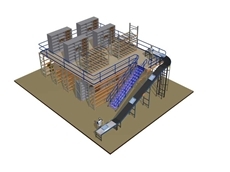 Why ColbyRack Double Deep Racking? 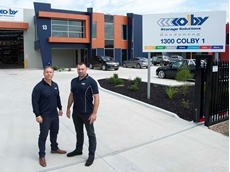 05/12/15 - Colby Storage Solutions announces the addition of Melbourne-based Smarter Storage Solutions to its Australian distributor network. 27/09/12 - Colby has released its raised storage areas, which are claimed to double the usable floor area of factory and distribution centres, subject to regulatory approval. 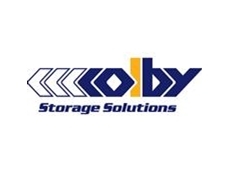 23/03/12 - Raised storage areas by Colby Storage Solutions are designed to cost-effectively double the usable floor area in industrial and commercial environments. 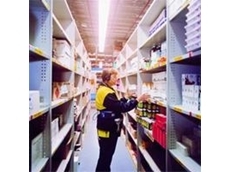 25/05/09 - Steel shelving, available from Colby Storage Solutions, is the commonly used shelving for typical store areas. 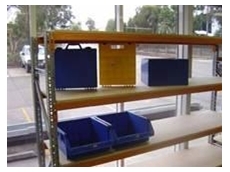 Steel shelving is suitable for files, documents, small to medium sized slow moving SKUs.